SANTA ANA, CA. – (Aug. 22, 2017) – Last season, Yokohama-sponsored Chelsea FC captured the English Premier League (EPL) championship for the second time in three years. It was the first title under Yokohama, which is the Official Shirt Sponsor of Chelsea FC. 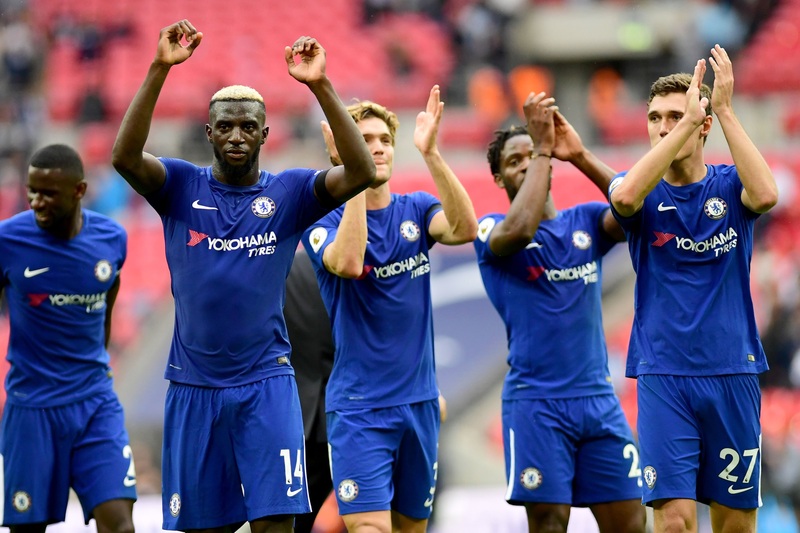 Now, as the season kicks in, the Blues are donning new Nike uniforms and have added top-notch players like Álvaro Morata, Tiemoué Bakayoko, Antonio Rüdiger and Willy Caballero to help defend their title. YTC has used the Chelsea sponsorship extensively in the U.S. – especially through social media – for branding and to connect with dealers and consumers. • 100 Jerseys in 100 Hours: With YTC’s parent company – Yokohama Rubber Co., Ltd. (YRC) – celebrating its 100th anniversary this year, YTC and Chelsea teamed up to give away 100 Chelsea jerseys in 100 hours via a social media promotion on Chelsea’s geo-targeted marketing channels. More than 12,100 U.S. Chelsea fans registered to win the jerseys. • Spring Getaway: For the second consecutive year, YTC combined its Chelsea sponsorship with the “Spring Getaway” national rebate promotion. Consumers could choose between a 2016-2017 Chelsea FC jersey or a $60/$80 Yokohama Visa® Prepaid card after purchasing a set of four select Yokohama tires.